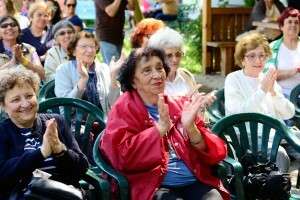 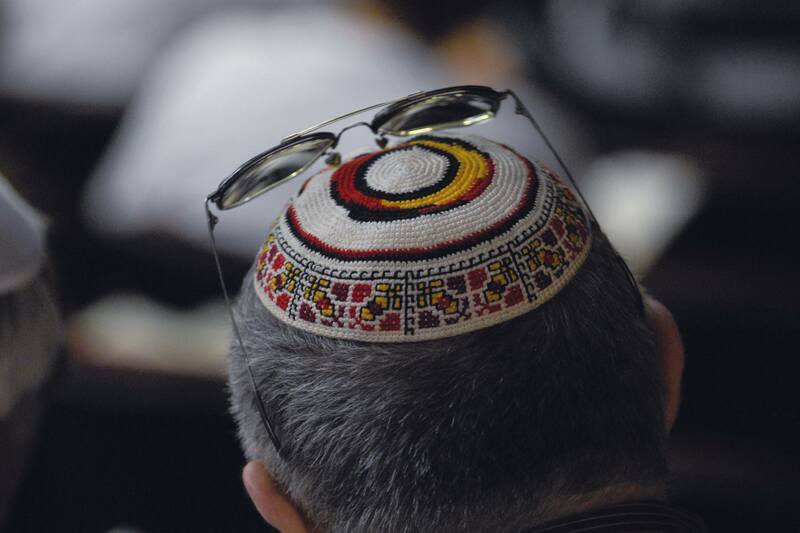 The Organization of the Jews in Bulgaria “Shalom” organizes daily programs for community members in retirement. 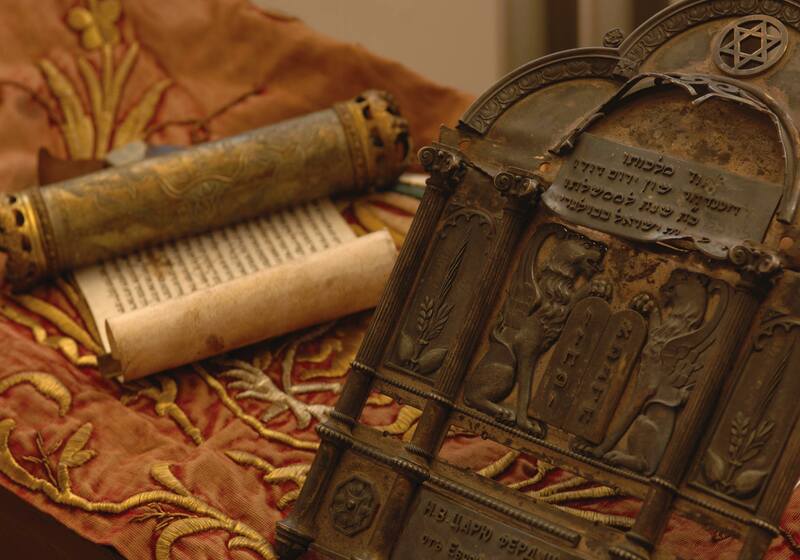 In the program everyone will find something interesting for themselves. 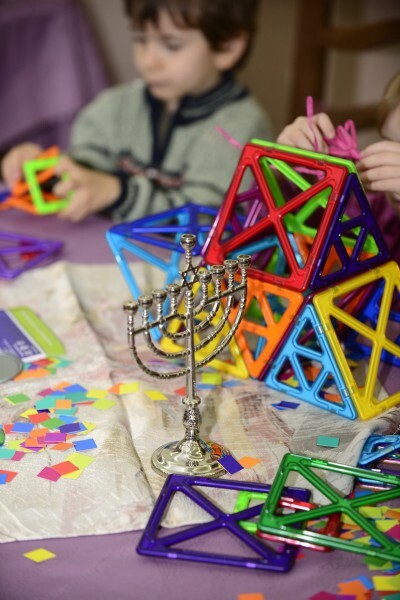 We carry out weekly programs in art, music, culture, sports, Judaism, photography, dance, board games and more.